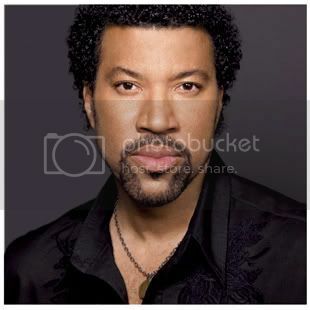 Here is new song from RnB singer '' Lionel Richie '' is called '' Just Go ''featuring Akon...he will be ready for release his studio album '' Just Go '' on February 2009..this is really nice track...enjoy!!! 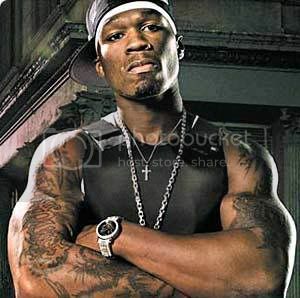 Here is new song from 50 Cent is called '' Play This On The Radio ''..enjoY!!!! Here is the B-Side to Girls Aloud second single "The Loving Kind" called "Memory Of You". Enjoy!!! !